I hope you are well and smiling. 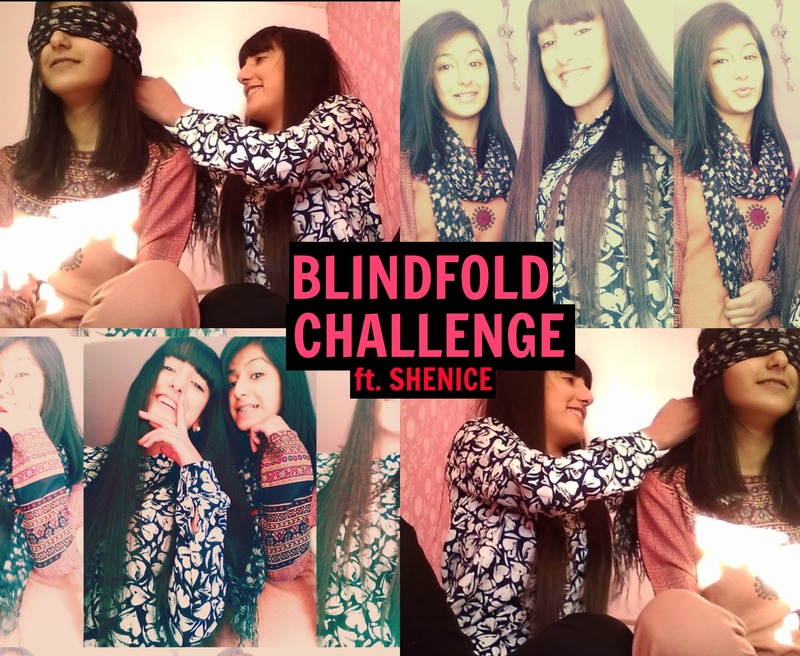 I’ve got some good news..I finally uploaded a YouTube video and it’s with my favourite person ever – Shenice! Hopefully I’ll have more videos for you guys. Don’t forget to subscribe and give the video a thumbs up if you like it.